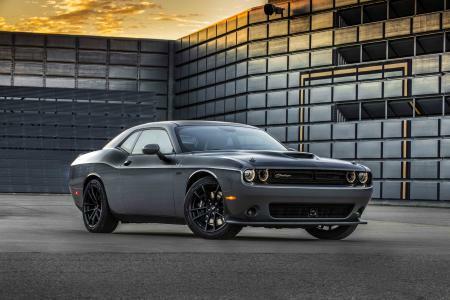 When you are in the market for a new vehicle, Courtesy Chrysler Dodge Jeep Ram is your premier destination for new model inventory. 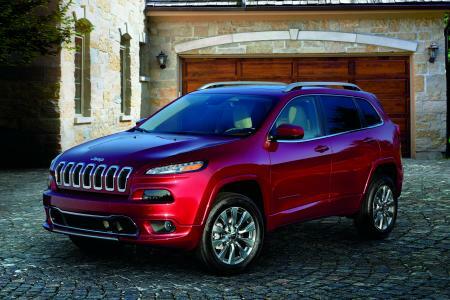 The auto sales specialists at our Grand Rapids, Michigan dealership know how stressful the car-buying experience can be. That's why we'll walk you through the entire process, from your first test drive to calculating your auto financing options to driving off the lot in your dream car. 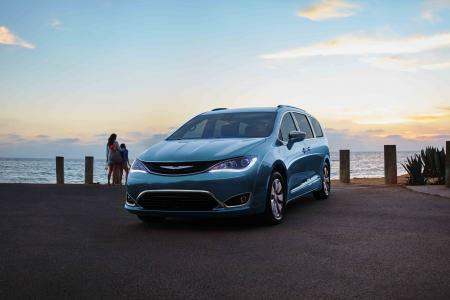 From the sleek and adventure-ready Jeep Cherokee to the family-ready Chrysler Pacifica and the rugged and powerful Ram 1500, we've got you covered. 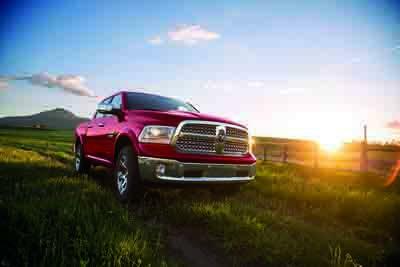 Journey over to Courtesy Chrysler Dodge Jeep Ram to speak to a representative and explore our vehicle inventory today.